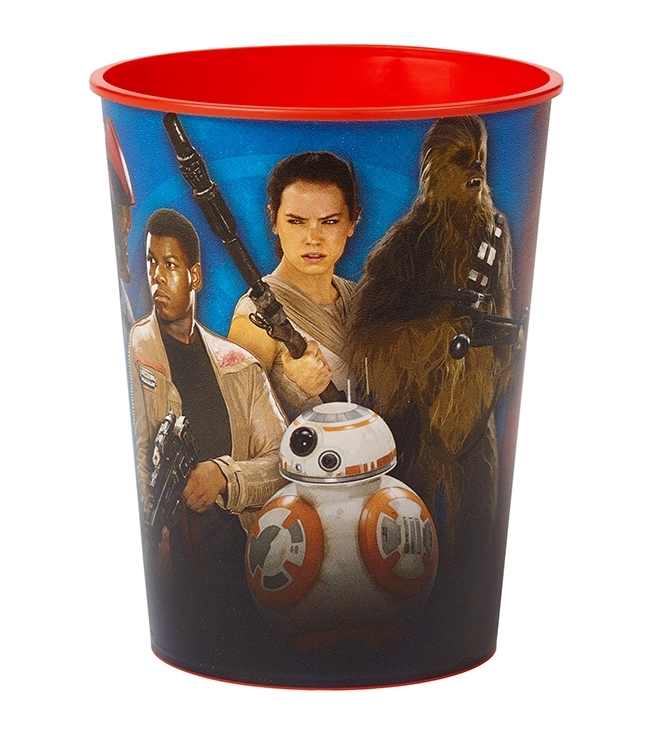 Full Color Cups | Product Catalog | ProRose Inc.
LARGE QUANTITY FULL COLOR FULL COVERAGE CUPS! Make Your Message Stand Out! 16 oz. 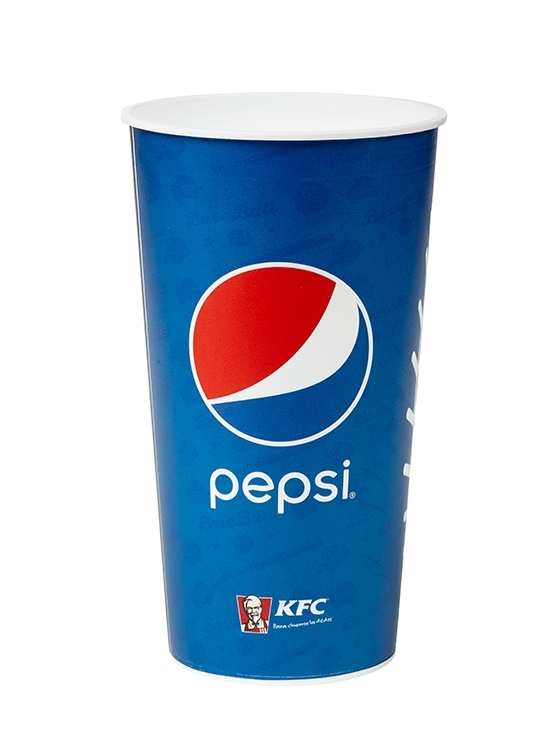 USA Made Cups feature a full wrap, full coverage ion-mold imprinting for photo quality imprints! BPA free, stackable and durable. Price includes full color, full coverage decoration. Great for pep rallies, weddings, special events, souvenirs, branding and much more. Minimum order 5,000 pieces. Also available in a 32 oz. size, see other style. 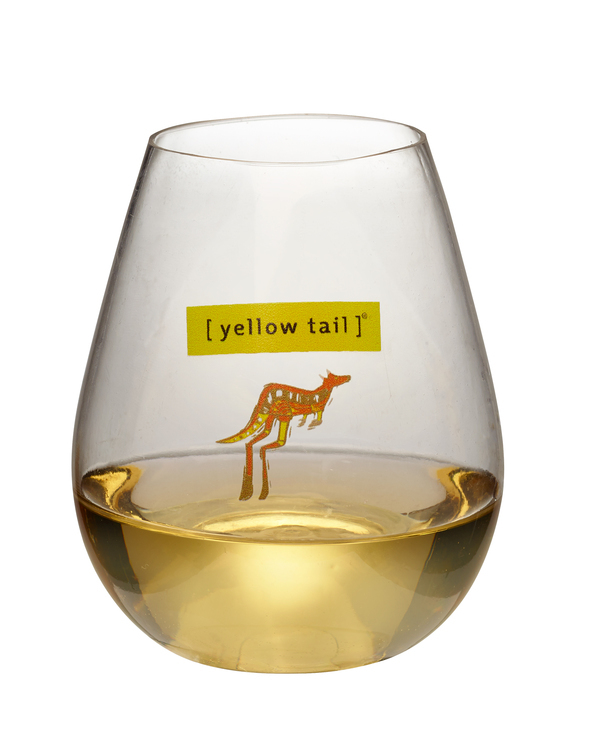 LARGE QUANTITY FULL COLOR FULL COVERAGE CUPS! Make Your Message Stand Out! 32 oz. USA Made Cups feature a full wrap, full coverage ion-mold imprinting for photo quality imprints! BPA free, stackable and durable. Price includes full color, full coverage decoration. Great for pep rallies, weddings, special events, souvenirs, branding and much more. Minimum order 5,000 pieces. Also available in a 16 oz. size, see other style.